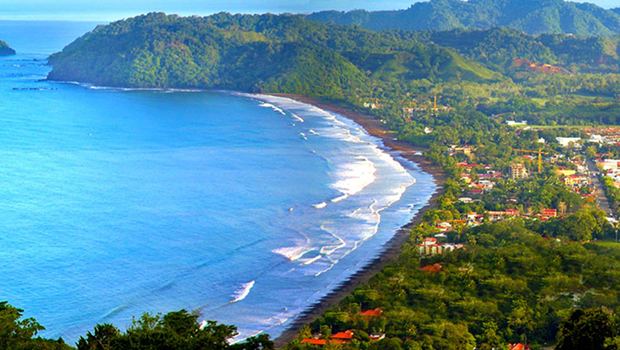 Images of a tropical paradise come to mind of people when hearing “Costa Rica”. This vibrant country has become the most popular destination in Central American and draws over 2 million visitors annually because of its long stretch of beaches, stunning volcanoes, rainforest, wildlife, friendly locals, and the laid-back vibe. 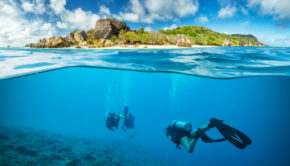 Costa Rica is rich in beautiful and biologically waters that attract tourists who like scuba diving, surfing, snorkeling, and deep sea fishing and other water activities. Visitors come to here to witness the giant sea turtles coming to shore to nest seasonally in Guanacaste and Tortuguero region. 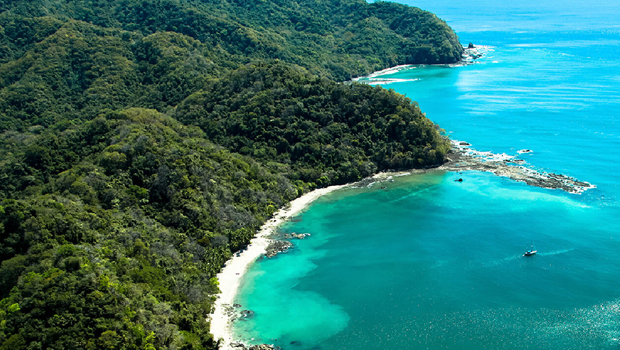 Dreaming of a Costa Rica luxury vacations to this Central American nation? 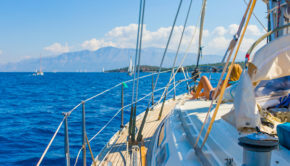 Here are some of the best places to include in your next adventure. Arenal is one of the most popular tourist destinations in Costa Rica. There’s beautiful hiking in the area, geothermal springs, a gorgeous lake, and the popular La Fortuna waterfall. Most of the activities in this region, center around the national park with bird watching tours and trekking. 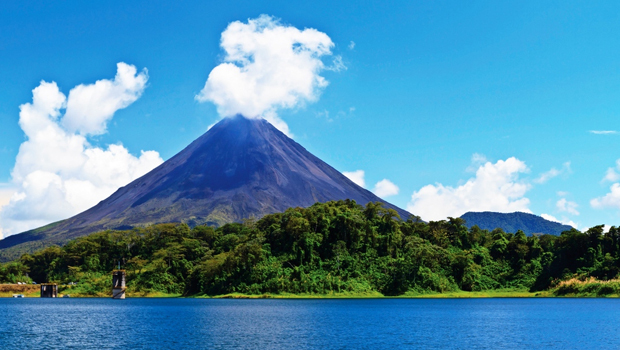 You can visit Arenal any time of the year. 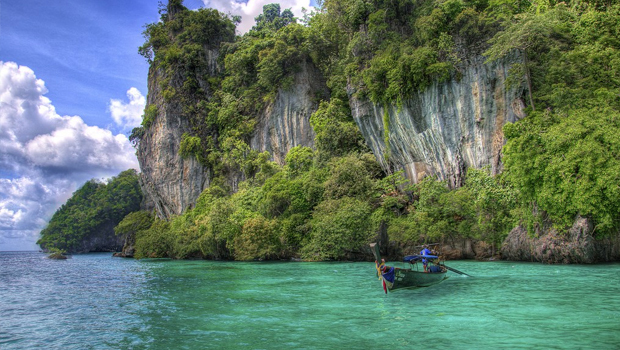 If you want to avoid the raining season, December to March is generally the best time to visit. However, that’s also the busiest season, so expect higher prices and crowded places. 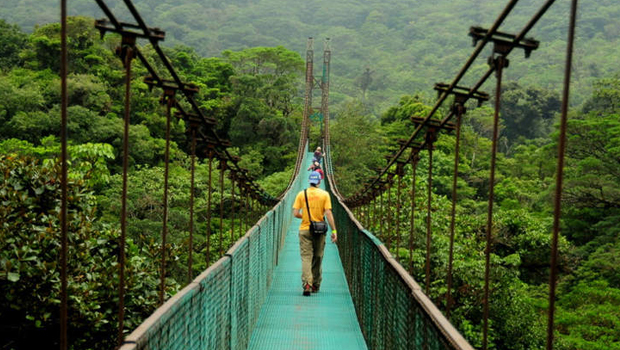 Monteverde has become an absolute hot spot for eco-tourism in the Central Highlands of Costa Rica mainly because of its cool, misty cloud forest and deep green foliage. It is home to many active and dormant volcanoes, stunning national parks and diverse weather. This town is famous for its wildlife and nature, cloud forest, thrilling activities such as zip lining and suspension bridges, and of course it’s fabulous local coffee, cheeses, and ice cream. Though Monteverde is a small town, you would never notice it because of the long list of activities available for everyone of all ages. If you’re a nature lover, you’ll surely enjoy the activities such as hiking, garden visits, bird-watching, wildlife exhibits. For adventurous types of travelers, you can try heart-pumping activities such as zip lining and four-wheeling. Started as a small fishing village and now blossomed as a tourist center, Tamarindo has become one of the most popular surf towns in the country. It is best known for amazing surfing waves, outstanding sunsets and some of the best food in the country. This is a destination best for backpackers and families alike to experience everything that Costa Rica has to offer. Even after the town’s development, Tamarindo still retains the slow pace and laid back vibe that is so characteristic of the region. Just on the other side of the town, you’ll find the Parque Nacional Marino Las Baulas where you can see the world’s largest reptiles. Puerto Viejo de Talamanca Beach is a beach lover’s paradise situated in Limon province on the shores of the Caribbean Sea. Here you’ll find a vibrant seaside town with turquoise waters, stunning beaches, and some of the best surfing spots in the country. It’s no surprise that Puerto Viejo is one of the most popular destinations in Costa Rica having a lush jungle, beaches, and different options of restaurants and nightlife events. Plaza de la Cultura is known as the main meeting center for the locals and tourists alike of Costa Rica in San Jose. 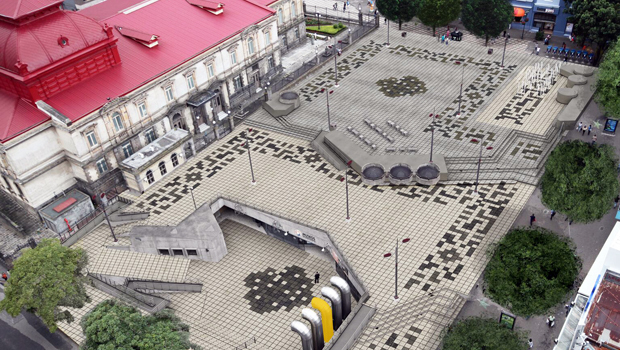 Some of the cultural and architectural-references buildings that surround the plaza include Pre-Columbian Gold Museum, National Theatre, Numismatics Museum and the Mora Fernandez Park while the Teatro Nacional is located on the southern end of the square. Museo del Oro Precolombino can also find here. The Grand Hotel of Costa Rica is on the western side of Plaza de la Cultura. So, don’t forget to wear your party clothes and enjoy time in this beautiful place. 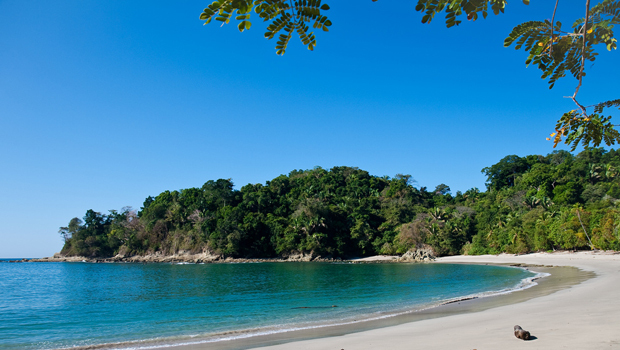 Another Costa Rica’s best is the Manuel Antonio National Park. 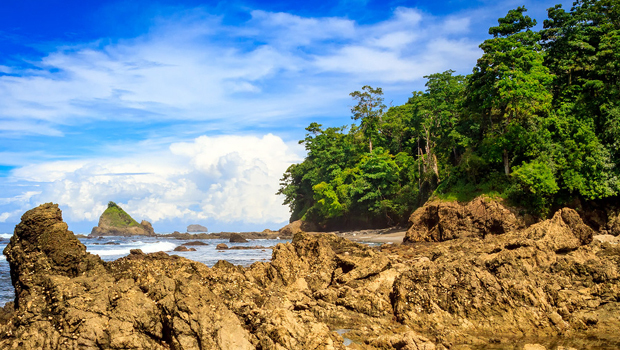 Home to some of the stunning beaches, lush rainforest and wide array of wildlife, it’s no surprise that Manuel Antonio is a top pick among visitors. Aside from its spectacular beaches, this national park offers well-maintained trails that can easily access the lowland rainforest. Described as a town of contrasts, Jaco is located in the province of Puntarenas and offers great surfing waves for surfers, best nightclubs and bars for partygoers, and easy places for families looking for a comfortable getaway. It is considered to be one of Costa Rica’s most developed beach towns, and the main strip, which runs adjacent to the sand, is bustling, both day and night. There are some jungle gyms, parks, and many restaurants that also offer kid-friendly menus around town. 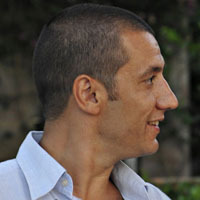 During weekends, holidays or vacations, many locals flock to the beach, injecting a great mixture of local culture into the otherwise touristy town. 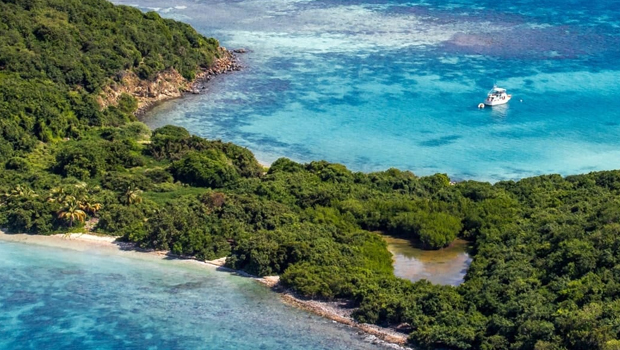 Jaco is an attractive place to visit for everyone, including families because of its seemingly endless list of activities available from ATV and surf lessons to sport fishing.